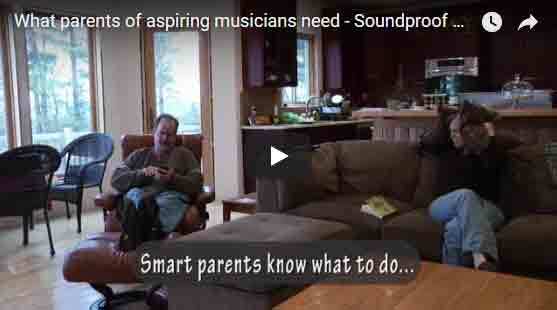 Becoming a musician requires a lot of practice by a student and a lot of patience and sacrifice by their parents. Soundproof-er booth from http://www.VocalBoothToGo.com will help to reduce the sound of musical practice and help parents and neighbors to keep their sanity while the young talent is getting strength! This entry was posted in Mobile Soundproof(er) Isolation Booth and tagged cut down music noise, sound booth, sound booth for music practice, sound isolation enclosure, Sound proofing, soundproof booth, soundproof vocal booth.